I love reading. I used to read book after book after book, sometimes two or three books at a time. I've been reading since I was old enough to read. 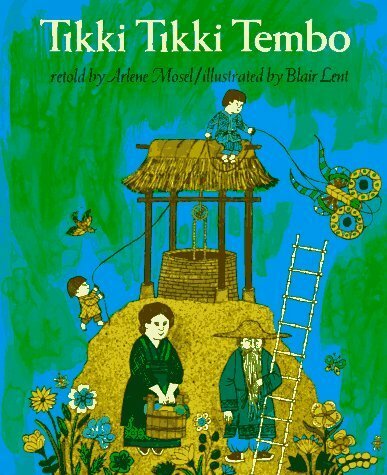 (I still remember the excitement and pride I felt when I finished reading my very first 'big' book - Tikki Tikki Tembo by Arlene Mosel, illustrated by Blair Lent, in second grade.) In third grade to probably fifth or sixth grade, I was Babysitters Club daft; I owned and had read every book in the series multiple times and was always on the lookout for the next book in the series to come out in stores. Then I grew into the Fear Street series and then, in high school, started reading actual literature - often out of force from teachers, but I enjoyed the books anyway. In University, I was an English major and read even more good literature. By that time, I rarely got the chance to read anything for pleasure, due to the requirements by all the various lit classes I was taking, but I still tried fitting in a sneaky personal pick here and there. Then I graduated, moved to Scotland, had copious amounts of reading time again and got back into reading for fun. By then I was a classics snob (and still pretty much am), and got to read and re-read all the best classic novels I ever wanted. Then I had kids and my reading list became the likes of 'The Mommy's Survival Guide' and 'Breastfeeding 101'. Not quite classic, but then, there was no time for anything else. A couple of years ago, I made a New Year's Resolution to read a book a month for the year, but that went abso-freakin-no-where. I realised the problem; I hadn't made a plan. 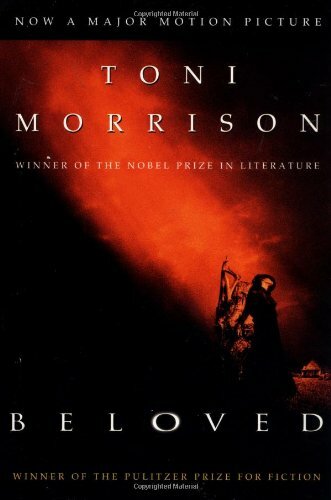 I am a third the way through Beloved. Judging by the placement of the bookmark from the last time I attempted it (second year of University, I think), I hadn't even made it this far, so I'm enjoying it. I think I also 'get it' more than I would've then anyway. I bit o' life experience and a' that. Maybe I'll even use my reading as a writing opportunity. Book reviews, anyone? Better yet, Book Club, anyone??? *So not happening the month before the baby is born! But there will be a bit of a childminding break, as one of the children will be leaving in June, and if I am ahead on the other books, maybe I can manage the 349168 words (about 23 hours) of this incredible book! One day, Cheryl, when our babies are old enough to go to daddy for a full evening, so we can meet up, drink some wine and talk about our book! 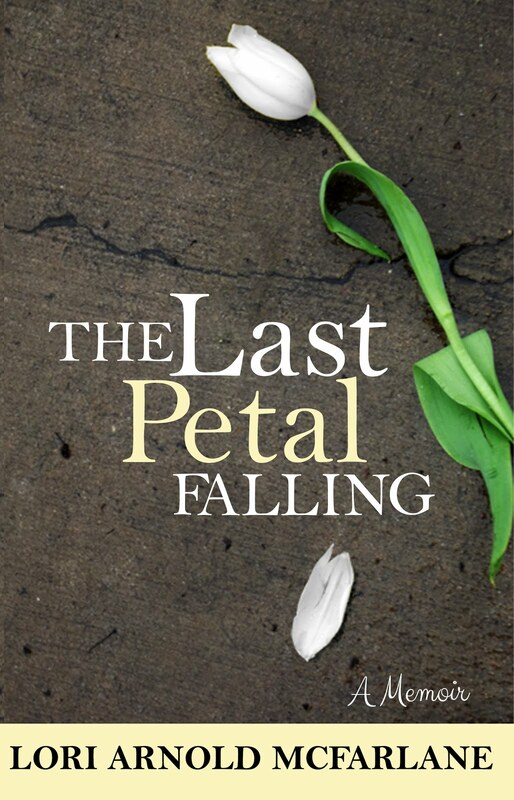 I belong to a book club here in arkansas and its so great! we all take turns choosing the books and hosting club meetings. We are called Hardcovers Annoyonmous. They always involve food and wine which is super great! But we all also use GoodReads.com as a source to share our favoirte selections and review and rate books. You might like that site to have a kind of virtual book club if time doesent allow for actual meet ups. Wow. You've been blogging like a fiend!! Congratulations on your pregnancy. I'd like to be in a book club. Or were you thinking a real life one?